Browse around our gallery to see some of the projects we have worked on. 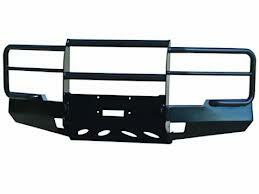 Advanced Powder Coating offers quality powder and protective coating services. 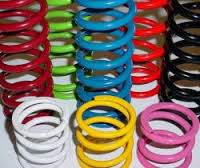 We have a large selection of powder coating colors to choose from. Our quality chemicals and materials keep your parts looking new with little maintenance! We offer high temperature coatings on exhaust systems for cars, trucks, motorcycles, ATV's, boats and so much more. At Advanced Powder Coating, we provide chemical pre-treatments and on-site sandblasting, so that we can ensure and control the quality for our customers. No job is too large or too small when it comes to our customers. Call (801) 785-2204 and let us be your powder coating, protective coating and sandblasting experts! 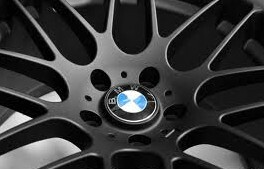 Is powder coating what you want? Powder coating is a combination of pigment and resin that is ground into a powder form and is sprayed on an item to be coated. The powder is charged with high voltage which is then attracted to the electrically grounded item to be coated. The item is heated in a curing oven until the powder flows into a liquid form. After curing for a specific amount of time, the part is removed to cool, leaving a high quality, durable finish. Any metal that is able to withstand the curing temperatures involved with the powder coating process. Generally 350 - 425 degrees F.
Powder coated surfaces are more resistant to chipping, scratching, fading, and wearing than other finishes. Color selection is virtually unlimited with high and low gloss, metallic, textures, and clear finishes available.